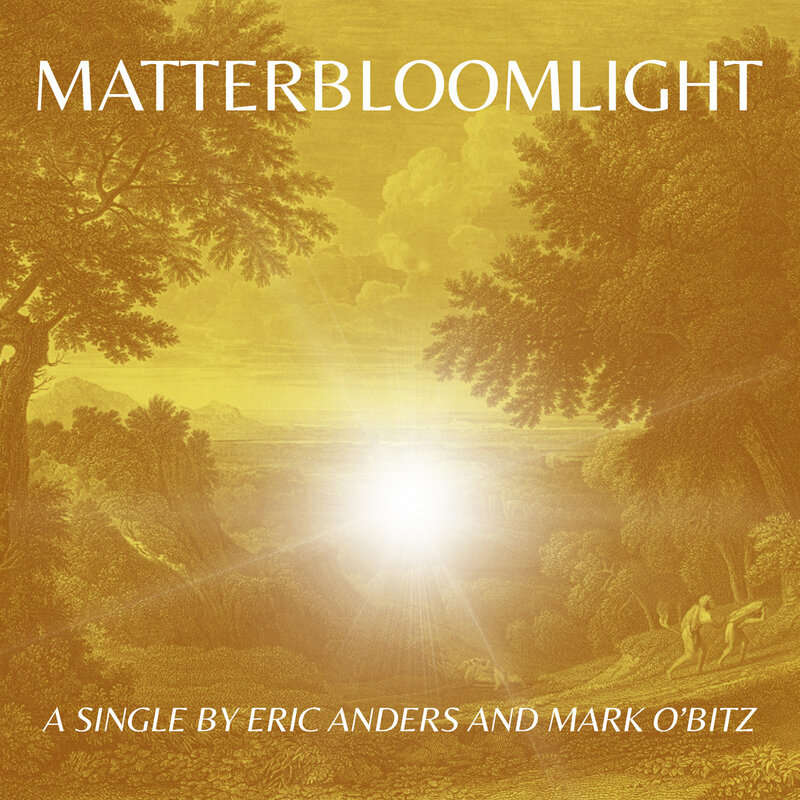 “Matterbloomlight” is the new single from Eric Anders and Mark O’Bitz, and comes on the heels of the duo’s recently released full-length album, Of All These Things. An ode to George Saunders’ novel, Lincoln In The Bardo, “Matterbloomlight” reveals the musical brilliance of Anders and O’Bitz. The tale of how the two musicians got together is a perfect example of serendipity. Anders was training to become a psychoanalyst and putting his toe in the water of singing. The two met when Mark was performing in Pasadena. 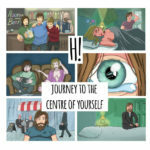 In the end, they wrote some songs together, which led to Anders becoming a singer-songwriter. Of the fifty songs the two wrote, most eventually appeared on Anders’ four releases: Not At One, Songs For the Wayward Days, More Regrets, and Tethered to the Ground. After a five-year recess, the two wrote more songs, followed by another recess. Then in 2016, Anders dropped Big World Abide: The Best of Eric Anders, followed by Eleven Nine in 2017. Most of the songs were co-written by Anders and O’Bitz. Working as a duo, in 2018 they released Of All These Things, featuring the slide and electric guitar of Tyler Nuffer. At the present juncture, they are working on their next album, Ghosts To Ancestors. “Matterbloomlight” opens with a gentle guitar and Anders’ mellow, dreamy voice. The music swells deliciously, as velvety sonic textures infuse the tune with billowing misty colors. Anders’ voice, gentle yet rich and evocative, rides beautifully above the haunting harmonics. 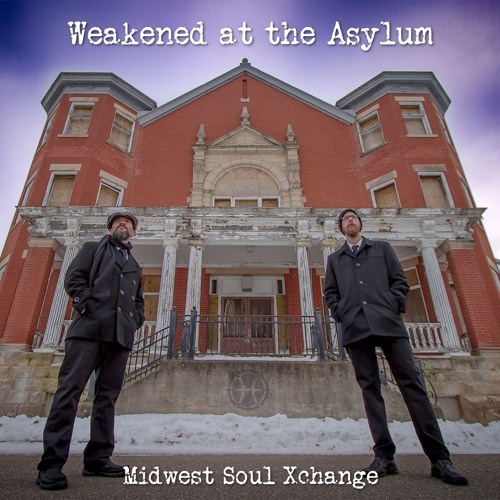 The mood and feel of the song resembles driving through Wyoming during a soft snow storm, as heavy gray skies press down enhancing the desolate landscape. The lyrics reflect the atmosphere of Saunders’ bardo, the “intermediate state,” somewhat akin to purgatory, where souls wait interminably. Put simply, “Matterbloomlight” is sublimely wonderful music.